If you know the implications of the probate court processes, you will do all that is possible to avoid it on your family even after your demise. You have to seek proper guidance from an attorney on how you can put things in place so as not to get your family dealing with both your loss and the confiscation of your estate at the same time (which may be their only source of livelihood). To get proper advice, you need to seek a reliable attorney and he/she will invariably ask you to get your ‘living trust and will’ documents properly drafted. Once this is done, you will discover that your life will be worthwhile even at death because you know your family will be well taken care of. 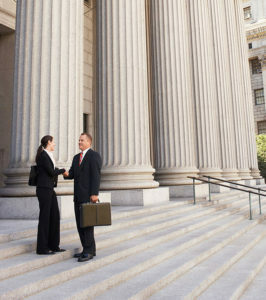 You can get a reliable ‘Wills and Trust’ attorney in Garden Grove, CA from Rawa Law Group. Rawa Law Group has created a name for itself as one of the most reliable law firms in California that have helped individuals get assistance and find peace of mind. The firm is made up of a team of dedicated lawyers who are highly specialized in drafting ‘Wills and Trust’. We make it easy for anyone to get through to us with our free consultation. When you get to us, you have the chance to enjoy our stellar services which will be uniquely tailored for your needs. 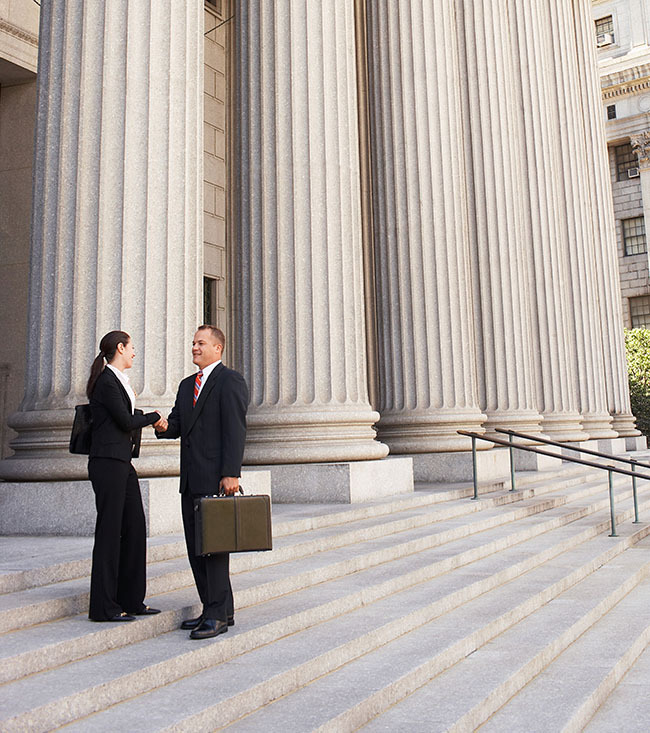 We give legal counsel based on the laws of your city and ensure that we or you do not violate them. We can give you the flexibility of appointments that means we meet you wherever you deem fit and at hours that are convenient for you. Waste no time anymore and hire a reliable ‘Wills and Trust’ attorney Garden Grove, CA at our office address written below.